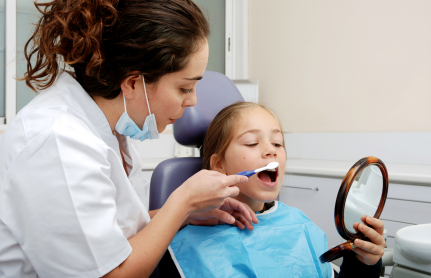 If you’re in need of a general family dentist and you live in or near the surrounding area of Hatboro, Pennsylvania, Dr. Harmon can address your dental needs. Dr. Harmon offers a full range of affordable general and restorative dentistry services, including dental bonding, tooth-colored fillings, gum restoration, and general teeth cleanings. Our Hatboro dental practice has been serving Pennsylvania residents for more than two decades, helping them to achieve and maintain beautiful smiles. 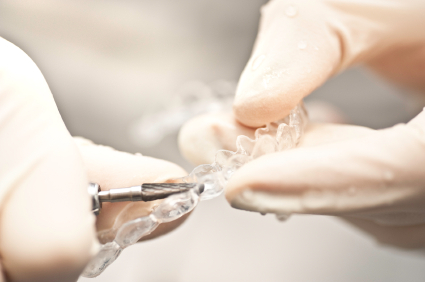 Our dental services include the highest quality products and procedures for added value to our patients. 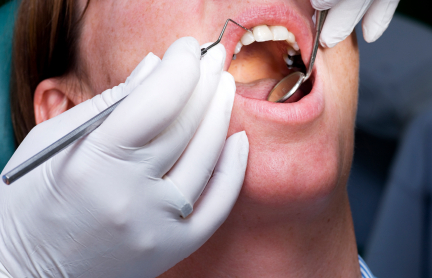 For dental emergencies, our policy is to provide appointments as soon as possible, based on availability. Please call us at the number below, or stop by our office to see how quickly we can arrange your appointment.